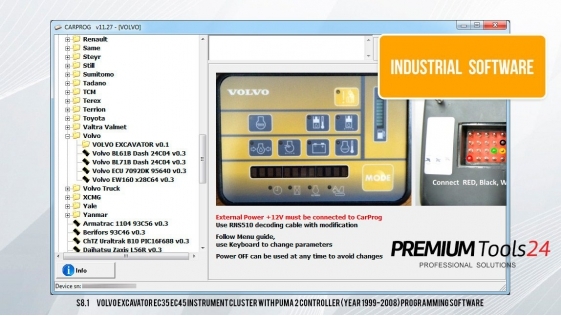 Special CarProg softwares pack for industrial cars instrument clusters repair. 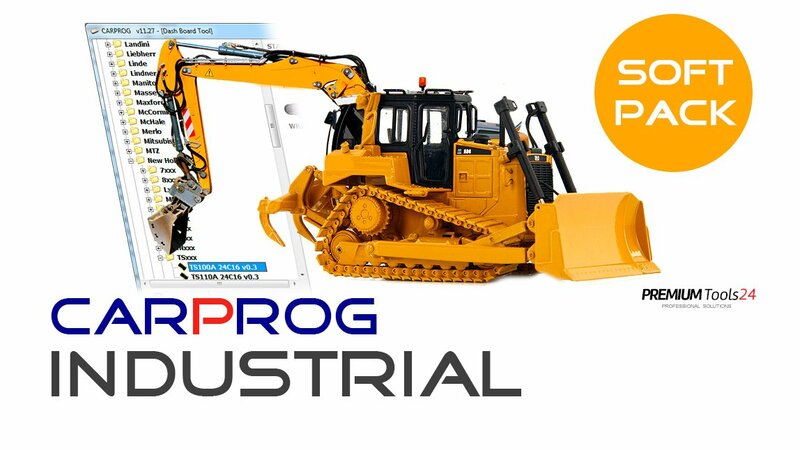 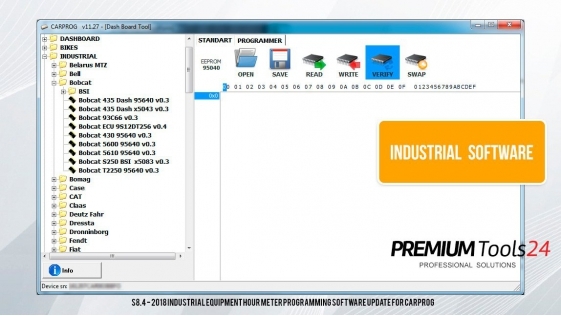 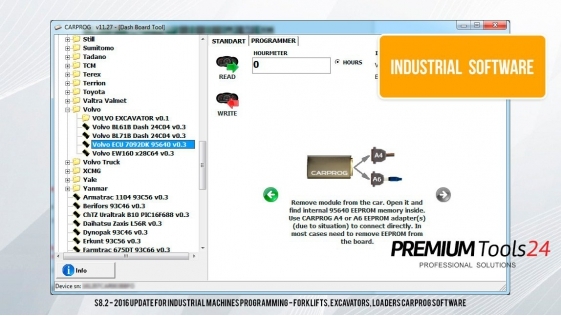 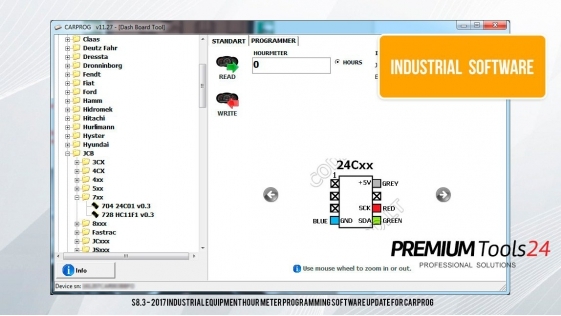 This software enables all existing industrial softwares up to date of purchase. 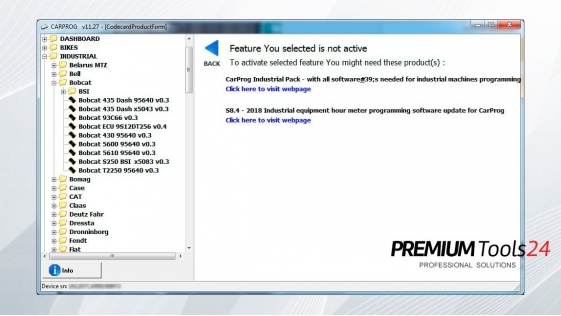 The list of included softwares and details on each software can be found below.